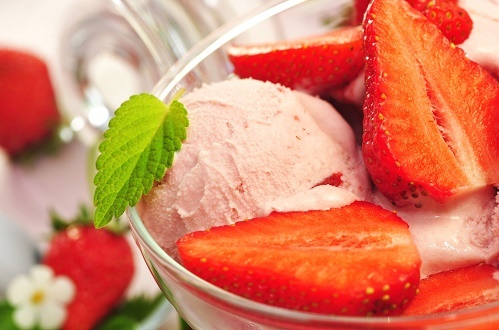 You haven’t lived until you’ve tried wholesome, homemade ice cream recipes. 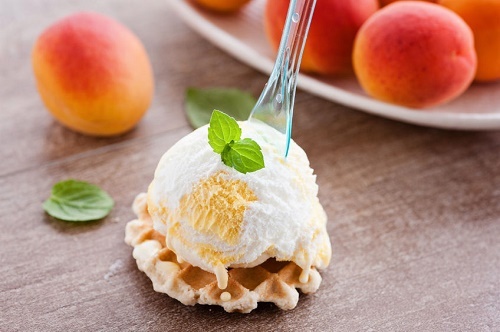 A well-made home recipe can bring out flavors that mass-market ice creams cannot. Here are several ideas to get you started. Whisk milk and whipping cream together, and add sugar, cornstarch and salt. Cook over low heat for 15 minutes and watch as the cornstarch makes the mixture thicken gradually. Add a whisked egg yolk. Dice a peach, cook it in corn syrup for a few minutes and add to the milk mixture. Add toasted pecans and place in an ice cream maker.